Skiply is a French Tech company created in 2015. We design and manufacture innovative solutions that help companies interact in real time with their environment. 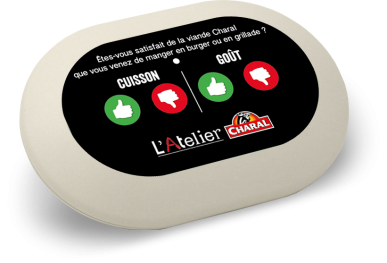 In all buildings and areas of public use, our connected buttons measure and improve customers' satisfaction, simplify and optimize client-supplier relations, create smart living and working environments. with the help of sub-contrators, largely settled in the Rhône-Alpes region. Our survey terminals and action buttons communicate on Sigfox and LoRa networks, dedicated to connected objects. Skiply is certified by the main IoT operators in Europe and is present in their catalogues and marketplaces. 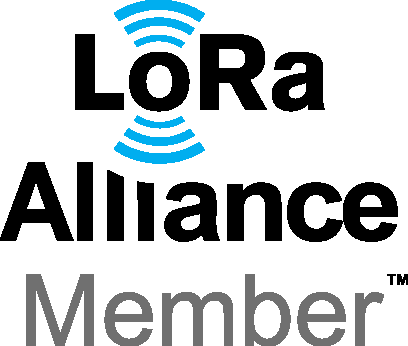 We are also members of the LoRa Alliance. to improve their quality of service and their performance.